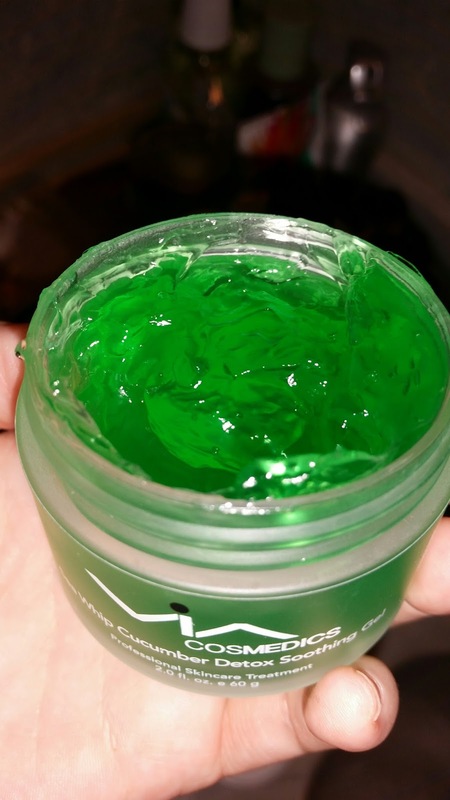 I love pampering myself and any chance I get to use a face mask I do so when I was able to review the Soothing and Hydrating Gel Mask I was excited!! This mask is so refreshing on and my skin feels so soft when taking this off. I actaully think I like these masks better then the clay masks or the other ones you get it just feels so nice. 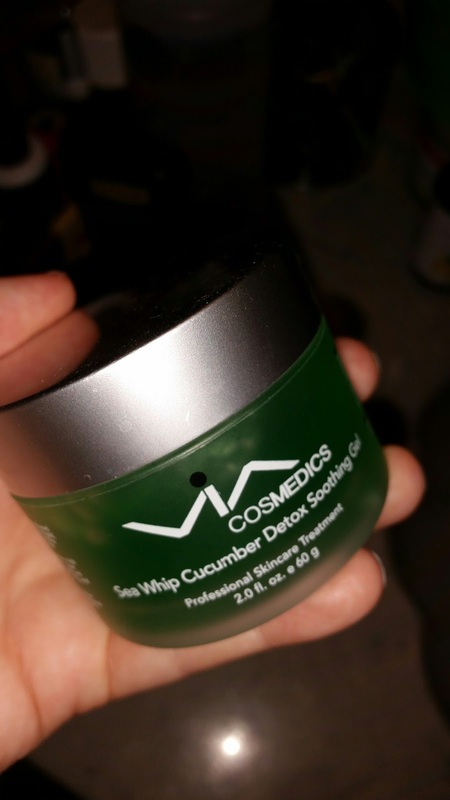 Experience our VIA Cosmedics Sea Whip Cucumber Detox Soothing Gel, a refreshing moisturizing gel for women, men, and teens of all skin types and ages. 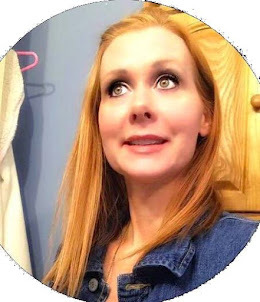 We are interested in quality bloggers to review our product and also write a review on Amazon.com and our VIA website. 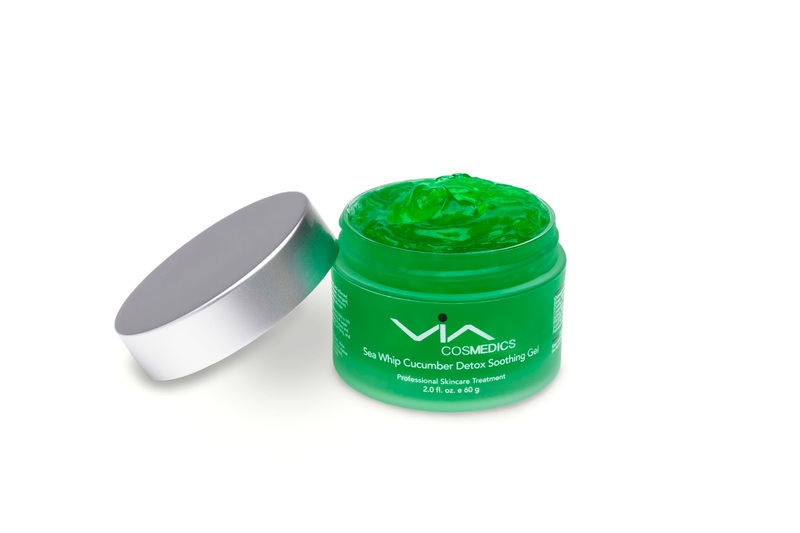 Formulated with high concentrations of performance ingredients to help soothe and hydrate dry, irritated, and inflamed skin. Excellent for daily use or after a sun burn, waxing, mask, peel or other facial treatment. Cucumber is a rich source of antioxidants and provides natural soothing, calming, hydrating, firming, and de-puffing benefits. Aloe provides natural anti-bacterial and anti-inflammatory benefits to heal wounds, soothe, and enhance the skins natural levels of moisture. Sea whip, an excellent healing agent and anti-inflammatory, neutralizes an enzyme responsible for irritation, redness and sensitive skin. Oatmeal helps calm, soothe, and protect skin aiding in moisture retention and keeping skin firm. Comfrey aids wound repair and accelerates skin healing. Hyaluronic acid increases absorption and retention of water, giving the skin added fullness and providing a firmer, more youthful complexion. It promotes hydration, volume, and density necessary for healthy transport of essential nutrients to cells. Argan oil provides powerful healing, moisturizing, anti-inflammatory, and anti-aging benefits for protecting and maintaining healthy skin. 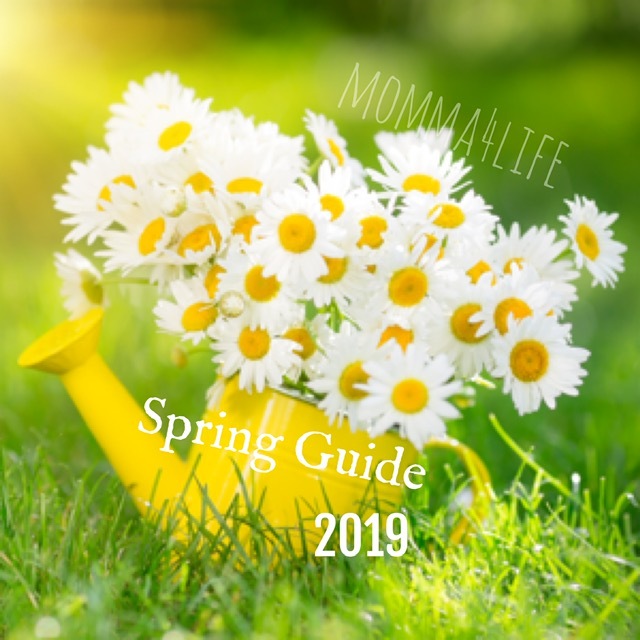 Chamomile and marigold combine to help soothe, calm, reduce inflammation, and restores the skin's natural softness and radiance. I've never tried a mask before but this one sounds great with Hyaluronic acid and argan oil and very refreshing ingredients!